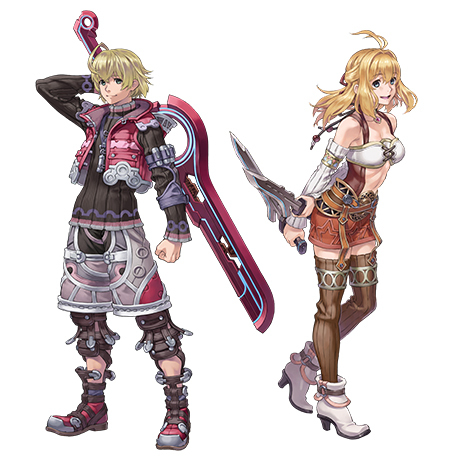 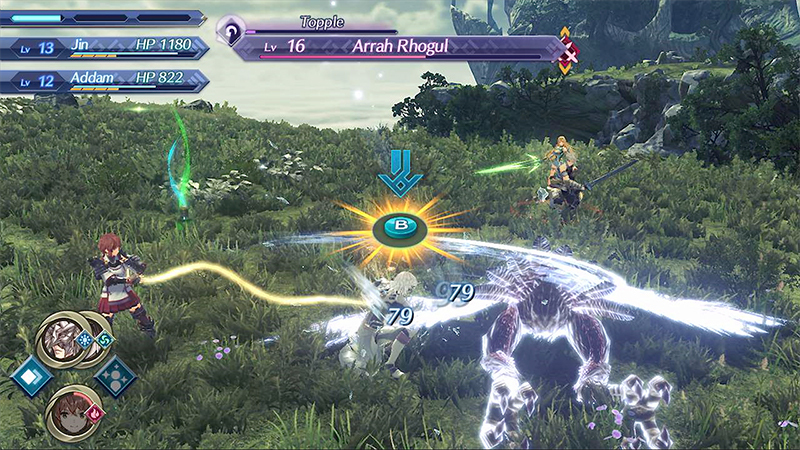 Join Lorna in this expansion prequel to Xenoblade Chronicles 2 and experience the Aegis War as both Driver and Blade. 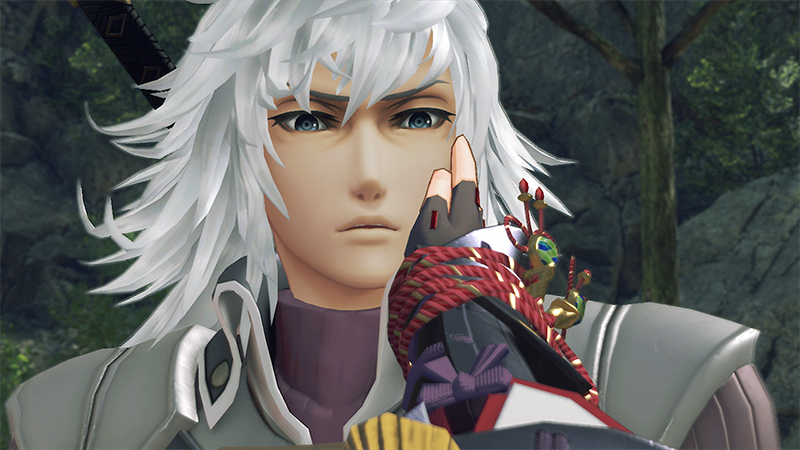 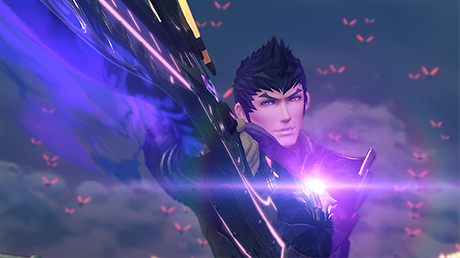 In this new story mode, uncover the full history of Jin and the fall of his homeland that took place 500 years before the events of Xenoblade Chronicles 2. 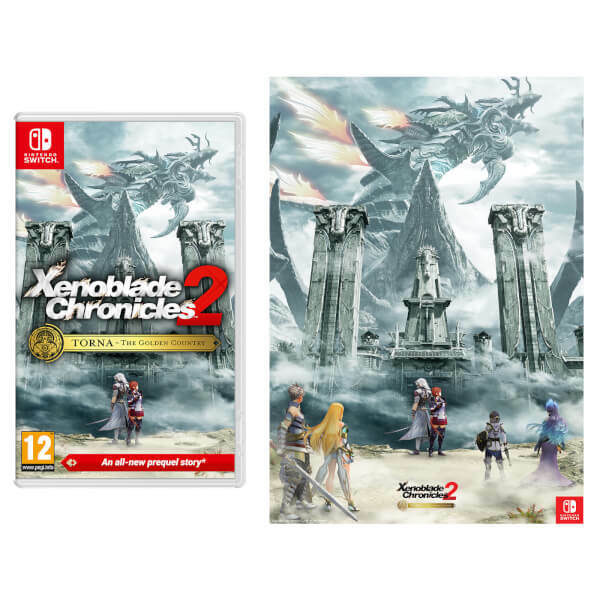 The game also contains a download code for the Xenoblade Chronicles 2 Expansion Pass (please note the Expansion Pass is only playable with the main Xenoblade Chronicles 2 game – sold separately). 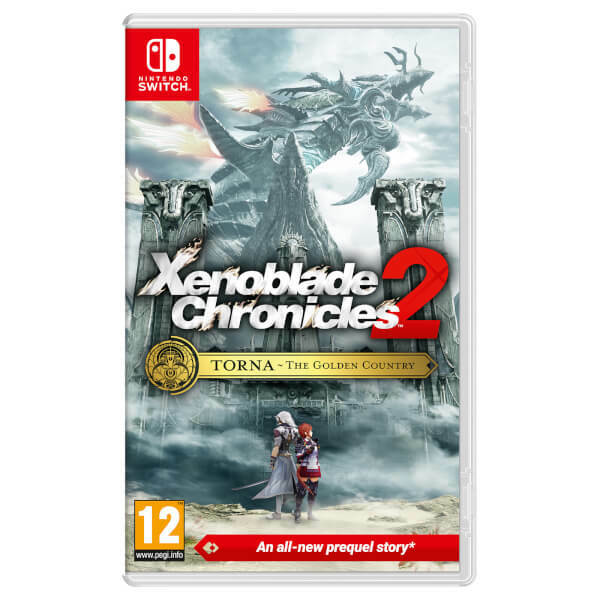 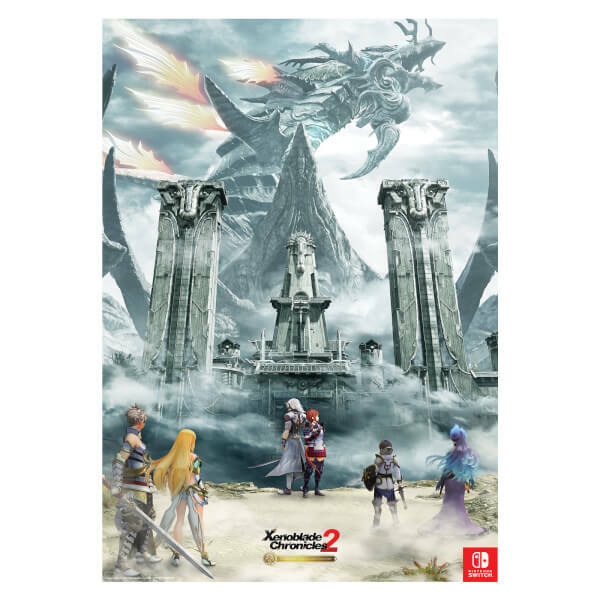 This bundle includes the Exclusive Xenoblade Chronicles 2: Torna - The Golden Country Art Print! The 107th Indoline Praetor, Rhadallis, had sent an armed expedition against the country of Coeia. 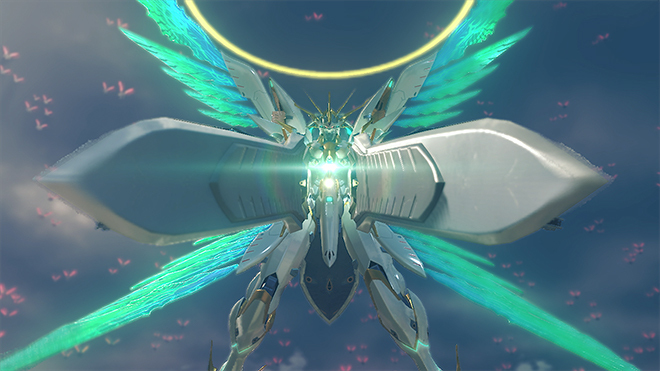 Its capital, Omrantha, fell overnight and sank beneath the clouds, along with the rest of the Titan. 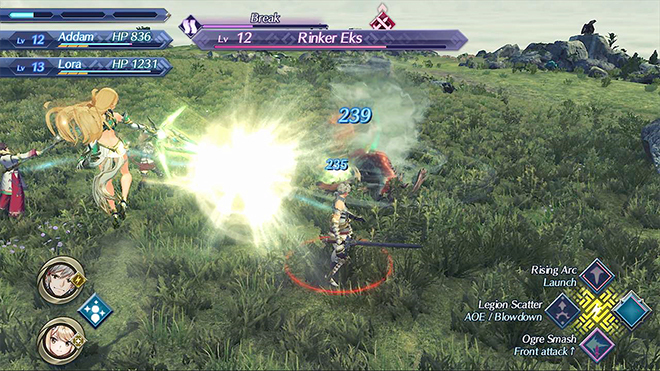 This cataclysm shook the whole of Alrest. 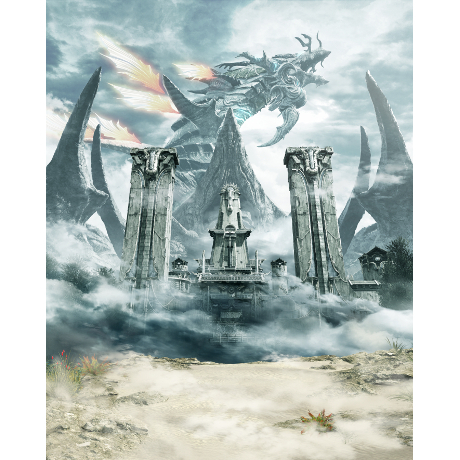 As the dust settled, Indol and the newly-risen land of Empire of Mor Ardain claimed the credit for this devastation. 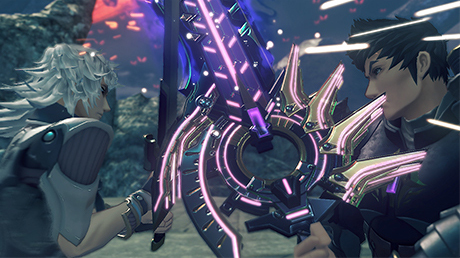 In fact, it had been the work of one Blade. The Aegis, a man known as Malos. 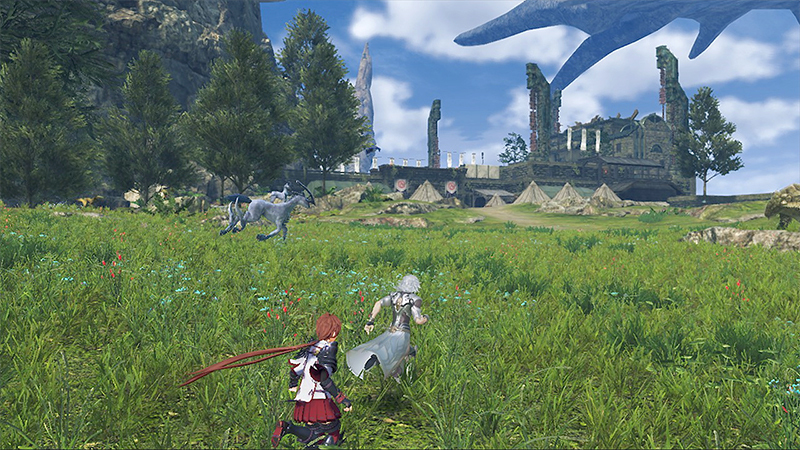 The newly refined combat system lets you take control of both Driver and Blades as you explore a new Titan, the Kingdom of Torna. 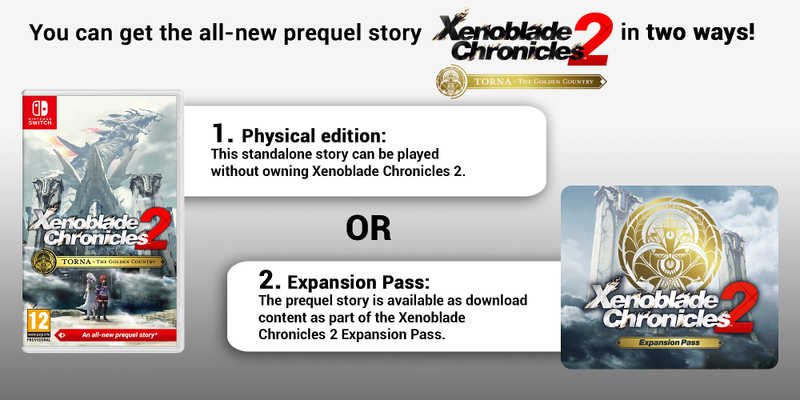 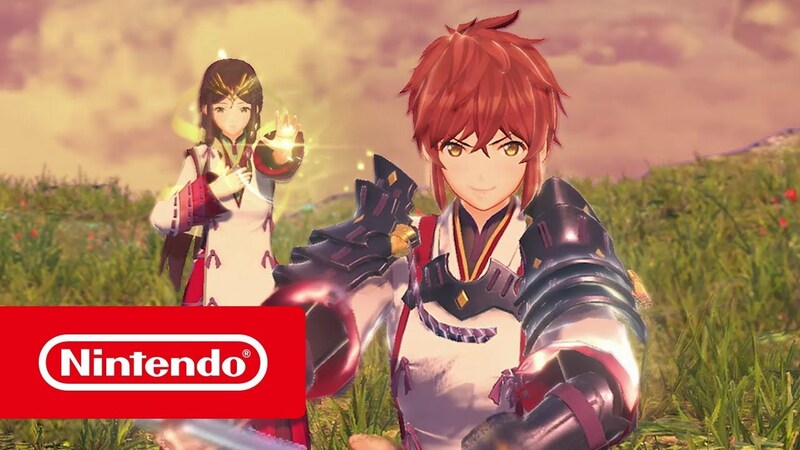 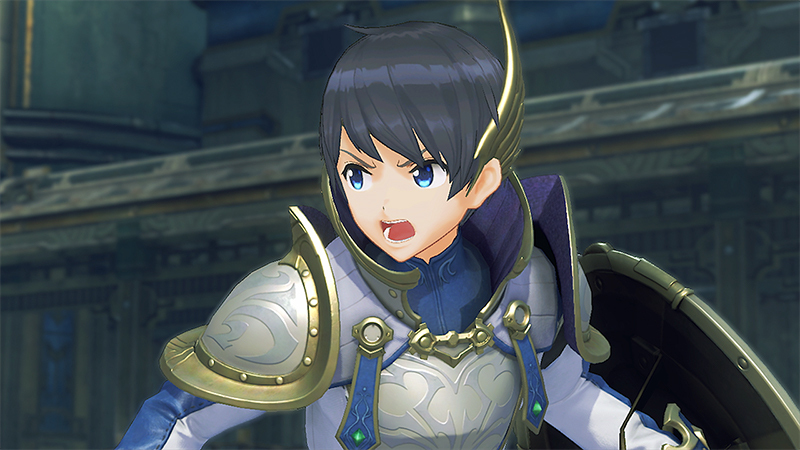 This game also contains a download code for the Xenoblade Chronicles 2 Expansion Pass, which gives players access to a whole host of additional content. 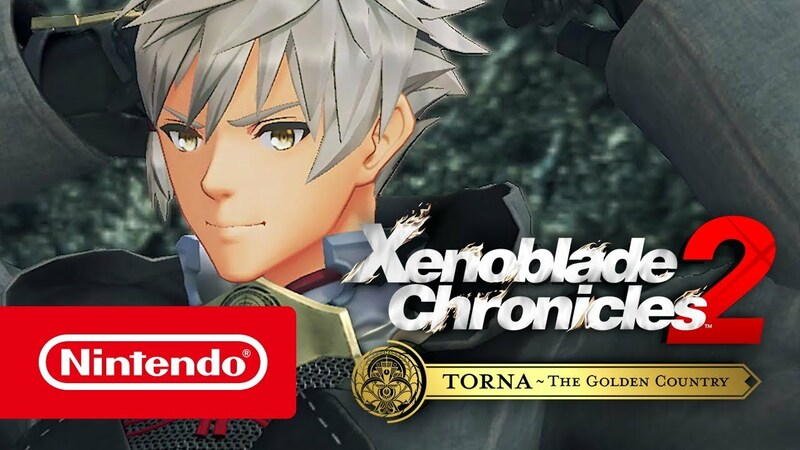 Explore a standalone prequel story set 500 years in the past in Xenoblade Chronicles 2: Torna - The Golden Country. 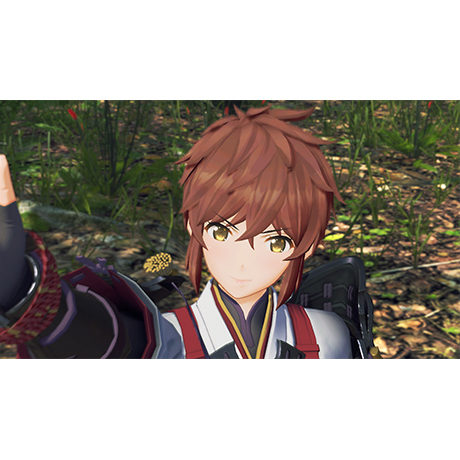 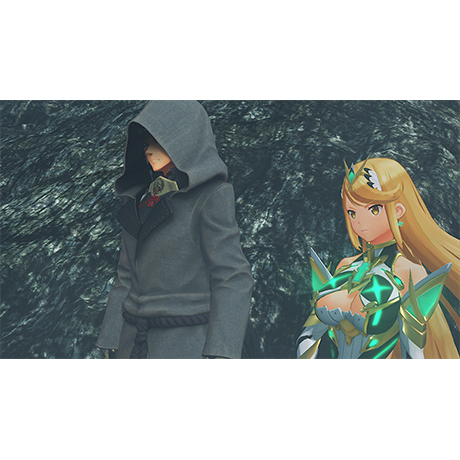 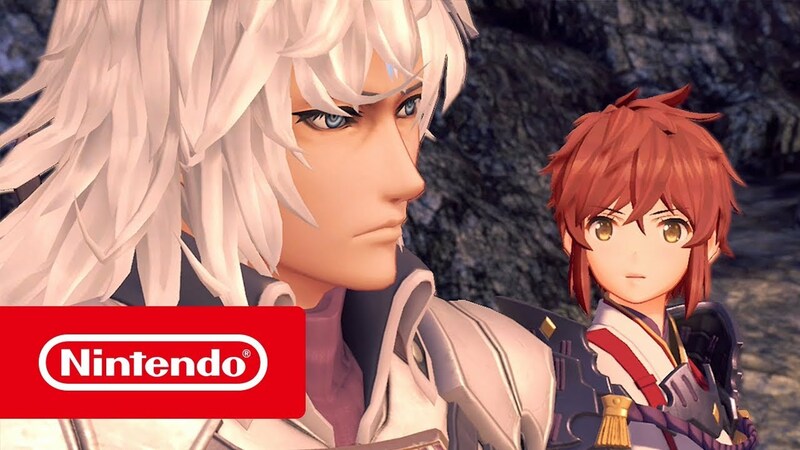 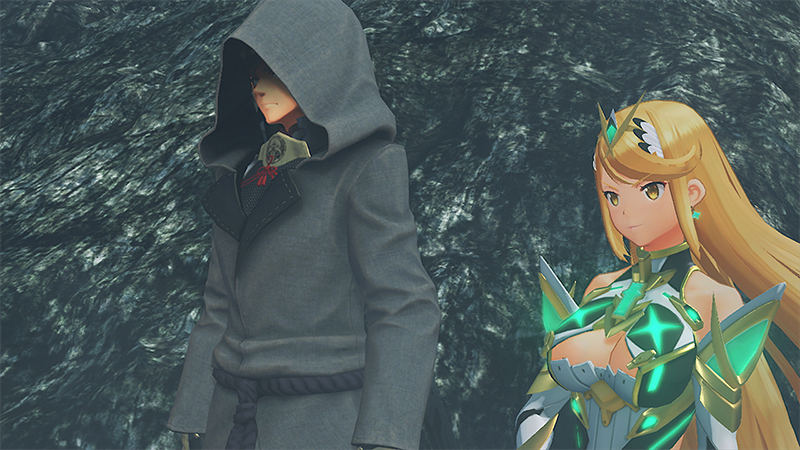 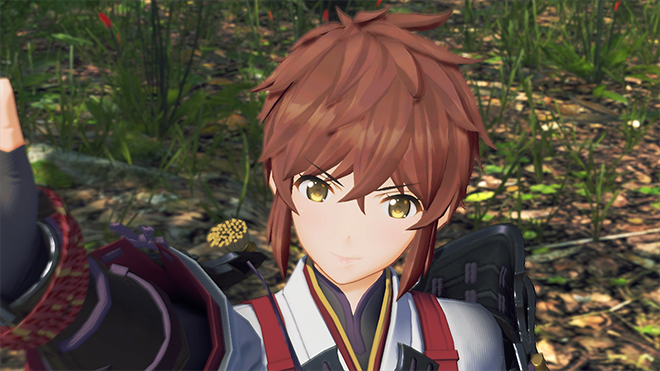 Delve into the past of Jin, Mythra and Malos in Xenoblade Chronicles 2: Torna - The Golden Country.